Two neo-Nazi groups have been added to the UK’s list of banned terrorist groups, the government announced on Thursday, Sept. 28. Scottish Dawn and NS131 (National Socialist Anti-Capitalist Action), are both aliases of the neo-Nazi group National Action. Being a member or inviting support for the organizations carries a sentence of up to 10 years in jail, starting on Friday. 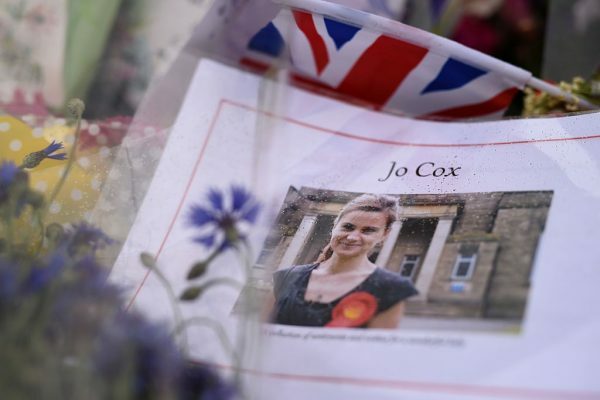 Online propaganda from the group National Action has inferred that violent acts, including the murder of Jo Cox MP, should be emulated. 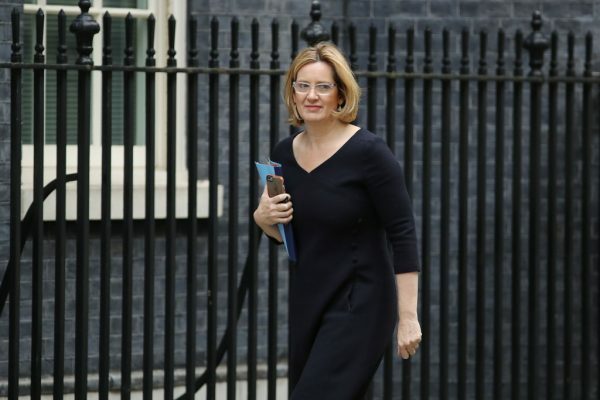 “By extending the proscription of National Action, we are halting the spread of a poisonous ideology and stopping its membership from growing–protecting those who could be at risk of radicalisation,” she said. The list of proscribed terrorist organisations includes 71 international terrorist organisations banned under the Terrorism Act 2000. 14 organisations in Northern Ireland were outlawed under previous legislation. “We remain committed to tackling all toxic ideologies which threaten the public’s safety and are just as determined to stop right-wing terrorism as we are Islamist attacks against the UK,” said Mark Rowley, the head of UK Counter-Terrorism Policing, in a statement. 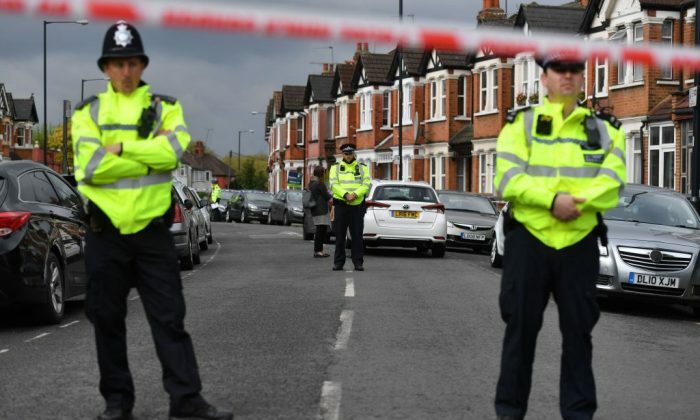 On Wednesday, 11 people were arrested across England and Wales on suspicion of terror offences as part of a national investigation of National Action. All were suspected to be members of the group, reports said. The legal definition of terrorism in the UK has broadened over the years. The action includes violence against a person, damage to property, endangering a person’s life, creating a risk to the health or safety of the public or a section of the public, and actions designed to interfere with or to disrupt an electronic system. Anyone with concerns on extremist activity can call a confidential hotline on 0800 789 321.